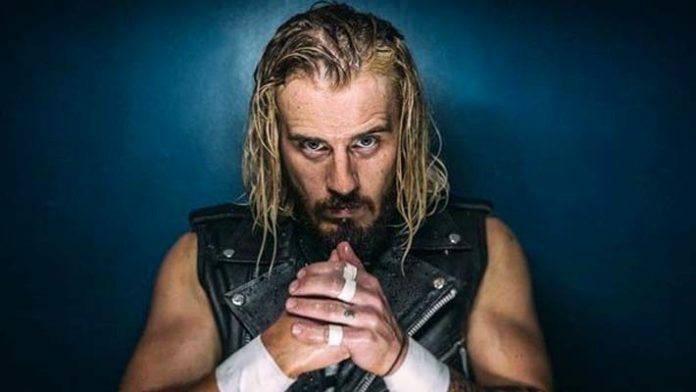 Ring of Honor star Mark Haskins was recently interviewed by the company, discussing a variety of topics. Haskins recently signed for the company alongside the likes of PCO, Brody King and Bandido. The former PROGRESS World Champion talked about his recent calf injury, embarrassing in ring moments and more.